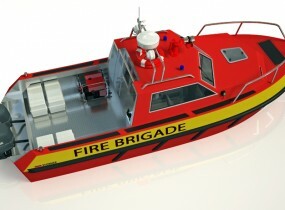 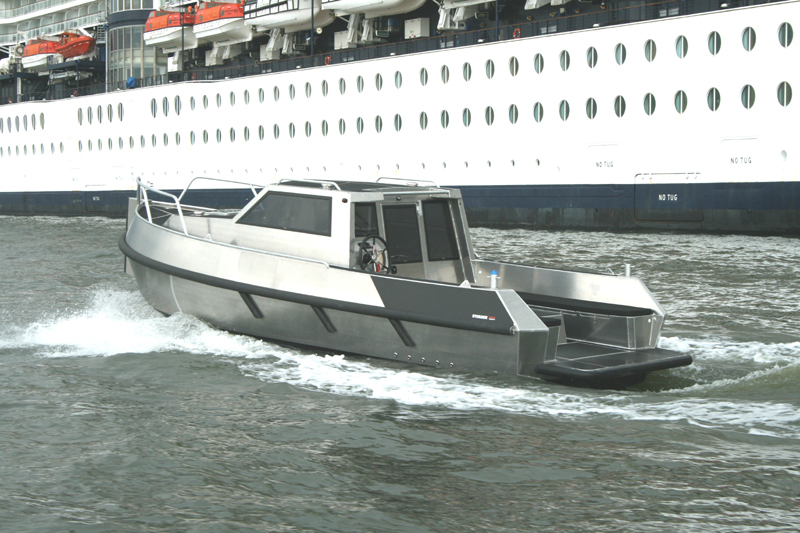 The Stormer Patrol 85 is a multipurpose workboat that can be used for many task like harbour duties , mooring and line handling, polution control. 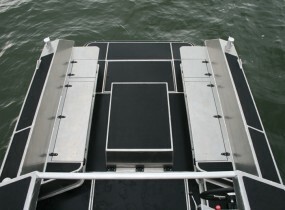 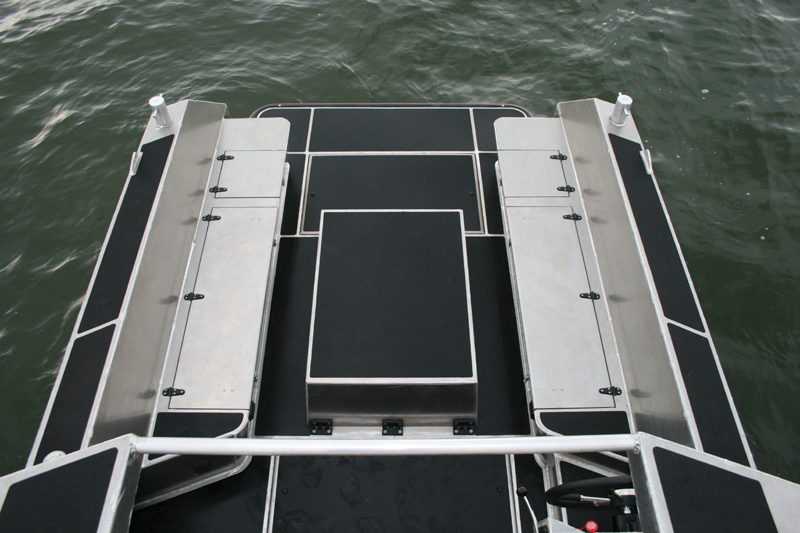 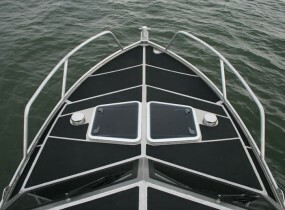 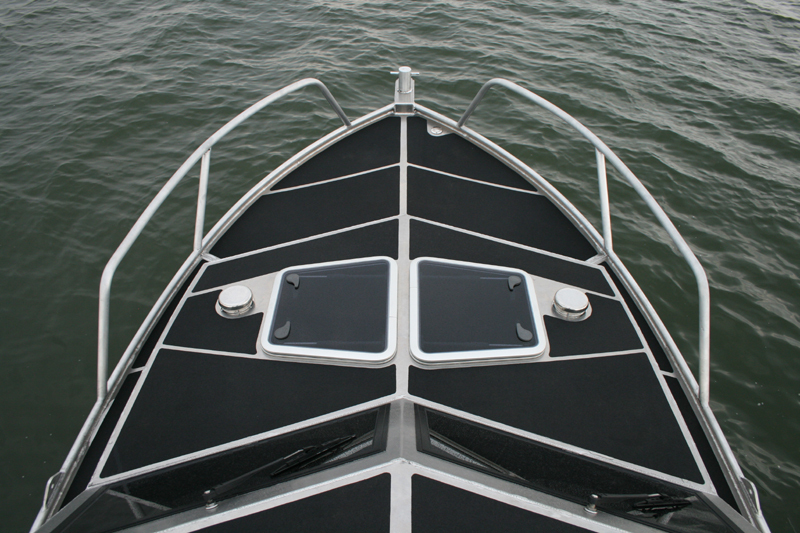 The pushbow and rubber fender around the aluminum hull make the boat a very basic, robust and easy-to-handle boat. 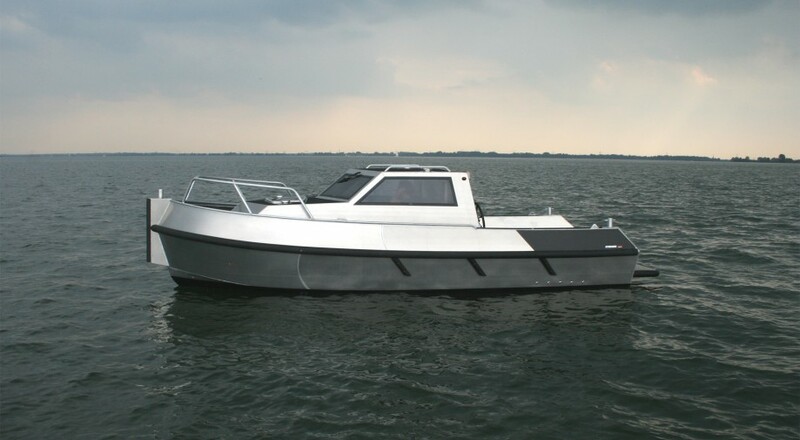 The Patrol 85 is built with a conventional propeller shaft and powered by naturally aspirated diesels from 42 to 190 hp. 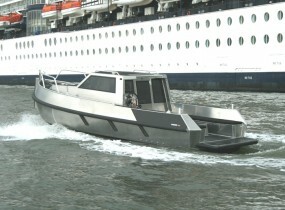 The Patrol 85 can be built in different configurations with or without side seats, with a bollard etc.